Race Riot drops Smash Nazis ep! 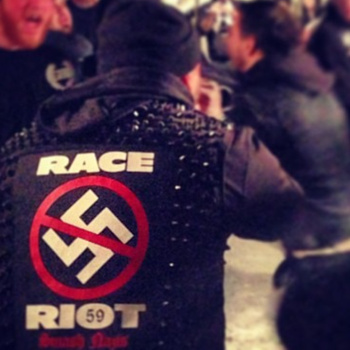 Race Riot has posted new ep, Smash Nazis, on band's bandcamp profile. Check it out here. All four tracks are banger and if you're into antisocial punk rock, checking this out is a must!